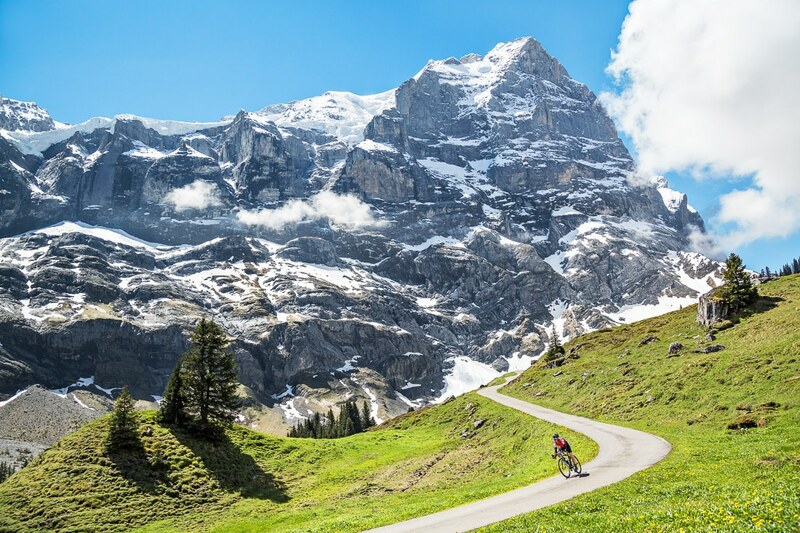 Is this the perfect tour of Switzerland? Maybe. 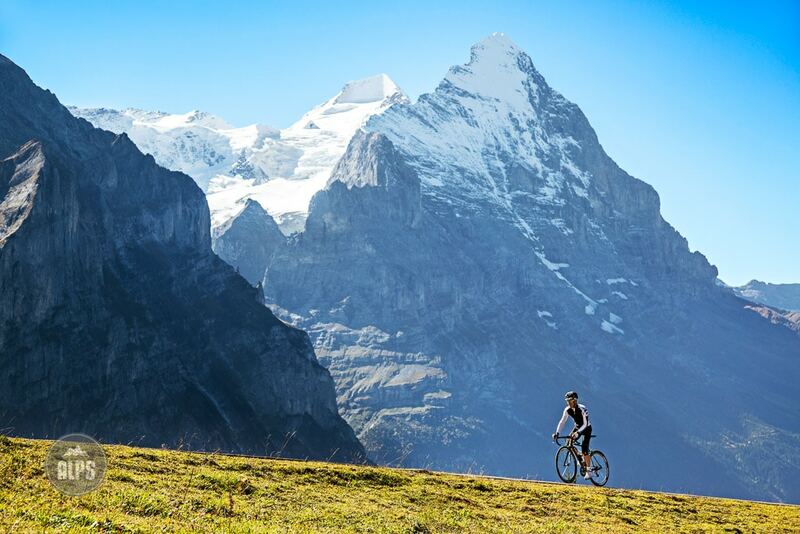 Every region of Switzerland is worth visiting on a bike. The north, from Fribourg to Lake Konstanz, offers easy riding terrain between lakes, rivers and rolling hills. The Jura mountains, from Geneva to Basel, provide a feeling of remoteness which is surprising in such a small country. Romandie, the French speaking western part, is dominated by vineyards and countryside. But the Alps are the real attraction. 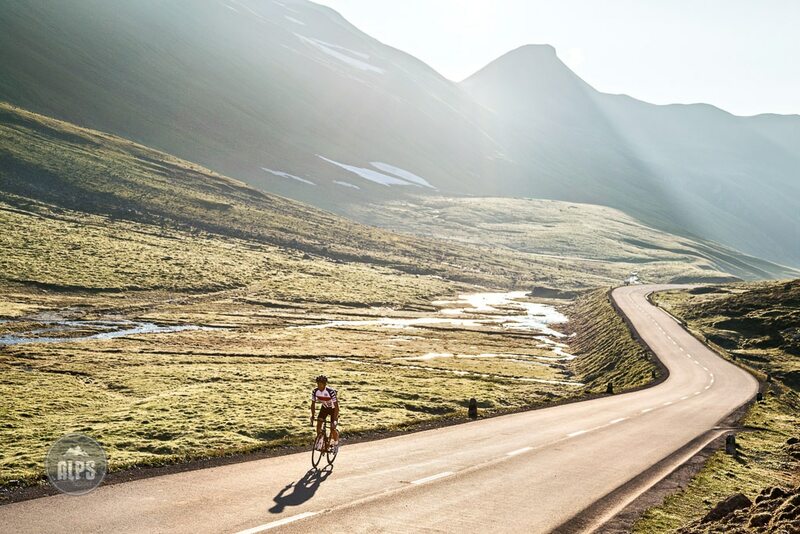 Big climbs, countless switchbacks and hairy descents amongst glaciers and snow-capped mountains: that’s what cyclists from all over the world want to experience. The country has 17 paved passes over 2,000 meters and quite a few other remarkable climbs at lower altitude. Thanks to the wonderful Swiss road network, it is possible to ride many of them over a few days. There are several itineraries, including the Swiss CrissCross ridden by Dan and Alain in 2012. Another tour, The Switzerland Explorer, created by Alain, links 7 major passes over 420km and can be ridden in 4 to 7 days. From Meiringen, a loop goes over the Grosse Scheidegg (1’962m) before taking on two monster climbs that take you to Ticino, the Italian speaking part of Switzerland: the Grimsel (2’165m) and the Nufenen (2’478m). You return to the German part over the Gotthard (2’106m) via its famous south side, also called the Tremola. The top of the Tremola features 6km of cobbled switchbacks and is undoubtedly one of the most unique passes in all the Alps. After climbing what's next, the Oberalp (2’044m) out of Andermatt, you follow the Vorderrhein valley to Bonaduz before heading to the long ascent of the Albula (2’315m). This takes you into the beautiful Engadin region, which you leave via the Flüela (2’383m). Once on the other side in Davos, a 70km descent brings you to the end point on the Walensee, a beautiful lake with 2000 meters of mountain rising straight up from its north side. This tour covers three of the four language regions of Switzerland: German, Italian and Rumantsch. If you do it on your own, read our ultra-light bike touring in the Alps story for advice on what and how to pack. TIP: Don't be misled by the relatively low daily mileage of this tour. Swiss passes are BIG. And you will stop for pictures... a lot. Climbing the Grosse Scheidegg from Grindelwald with views back to the north face of the Eiger. The setting of the Grosse Scheidegg. 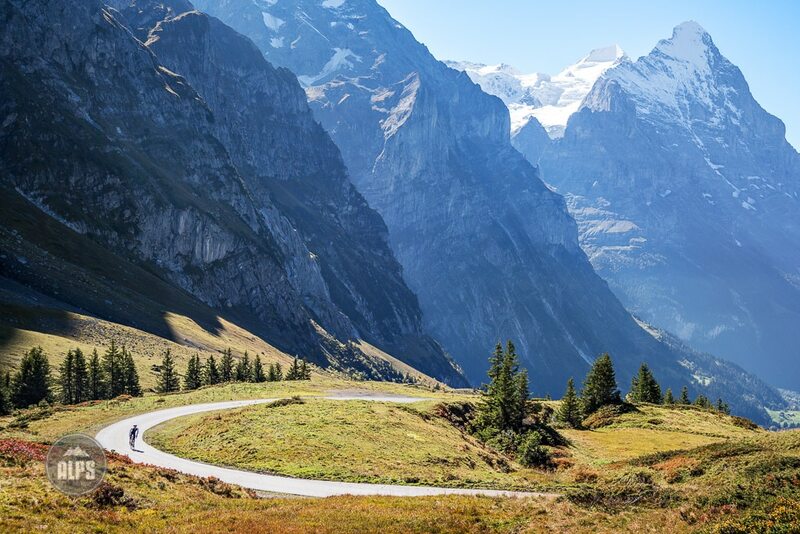 The second highest pass in Switzerland, the Nufenen, 2478 meters, is a monster climb on typically quiet roads. 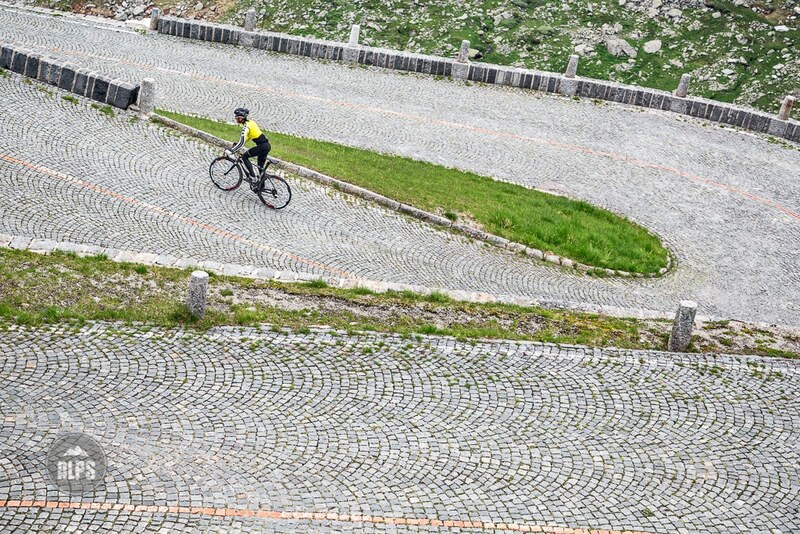 The (in)famous cobbles of the Passo Tremola (Gotthard Pass). 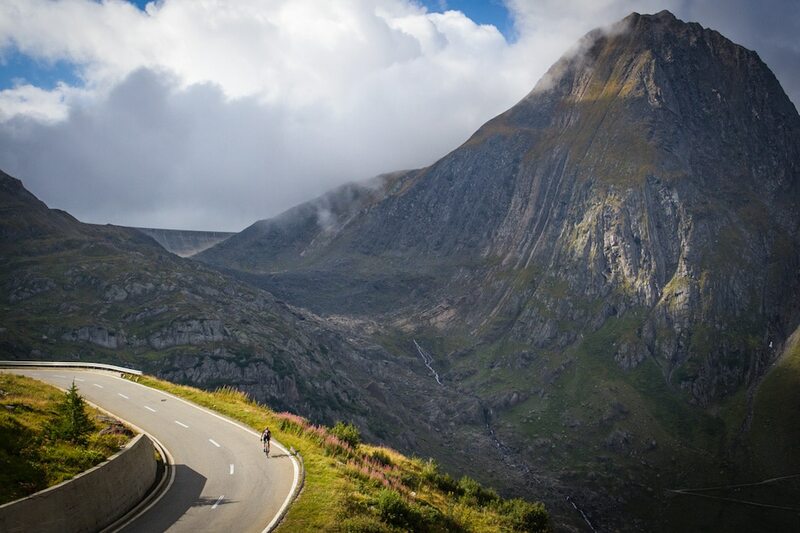 The Graubünden Region's Albula Pass is one of the best passes you've never heard of.